Our favourite time of year on the nursery! All the delphiniums are coming into flower. 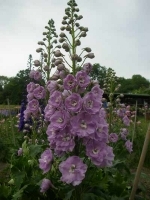 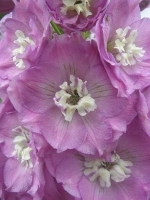 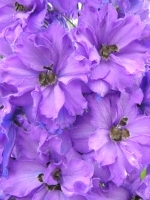 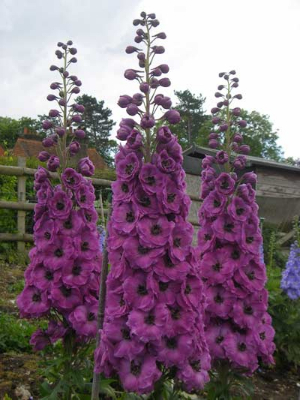 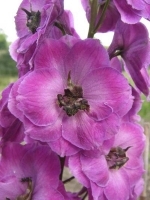 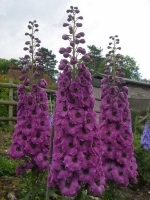 It’s a good time to come and see over 100 delphiniums in bloom: giving a spectacular show.